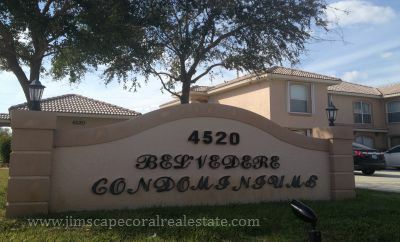 Belvedere Condominium is a 20 units condo complex with 2 buildings that are two stories tall constructed in 2005. The building has a Mediterranean theme with the barrel tile roofs and color scheme.
. The units are all 2 bedrooms and 2 baths with most units, about sixteen of them, having 1170 sq ft of living area and the remaining four having 978 sq. ft. 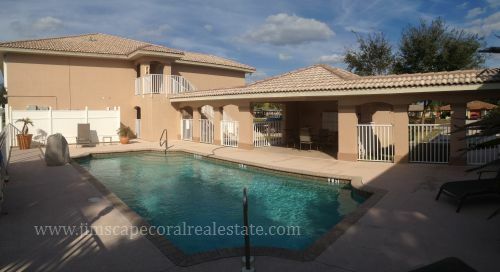 There is a community pool for relaxing and enjoyment for those hot sunny days. Carports for covered parking are available there is also a small clubhouse near the swimming pool. 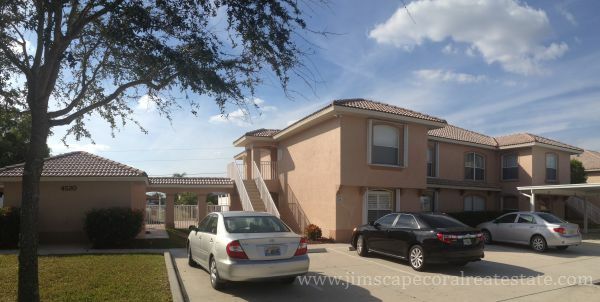 It's SW Cape Coral location is convenient for all needed services.